Binyamin Netanyahu heading towards a greater victory than predicted by exit polls, with 30 seats. "Zionist Union" has 24. 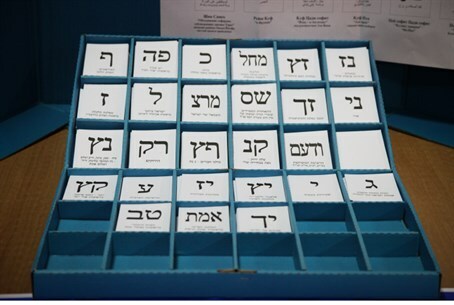 As of 5:25 a.m. (Israel time), with more than 99.5% of the ballots having been counted, Likud led the pack with 29 seats. The “Zionist Union” of Labor and Hatnua has 24 seats. By 7:00, near-final results indicated that Likud had reached 30 MKs. The Joint Arab List has 14 seats, followed by Yesh Atid with 11 seats and Moshe Kahlon’s Kulanu with ten. The Jewish Home has eight seats, the haredi parties Shas and United Torah Judaism each have seven seats, Yisrael Beytenu has six and Meretz closes out the list with four seats. Despite earlier indications that it may have passed the threshold, it appears as though Eli Yishai’s Yachad party will be left out of the Knesset. Netanyahu addressed supporters of the Likud earlier Tuesday night, saying the results were a “great victory” for the nationalist camp in Israel. “Against all odds, we have achieved a great victory for the Likud. We have achieved a great victory for the Likud-led nationalist camp and our people,” he said.